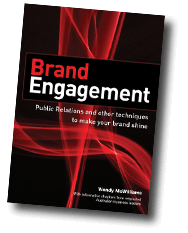 WMC Public Relations has PR affiliates throughout Australia plus a network of PR agency partners around the world. As well as delivering a complete range of PR services to organisations throughout Australia, WMC Public Relations can also provide PR programs into New Zealand and Asia. Please don’t hesitate to contact us outlining your PR or advertising requirements. WMC Public Relations values referrals from clients, suppliers and any other person or organisation that appreciates our services and is pleased to recommend to others the benefits of working with WMC PR. Generating publicity for their brand, products and services. Planning events, product launches, functions, exhibition stands, etc. If you refer someone to WMC PR who later becomes a client, you will be provided with a $200 gift voucher from Best Restaurants of Australia, if the project cost is greater than $5,000 (excluding printing costs). To take advantage of the WMC PR Referral Program, please send an email to info @ wmcpr.com.au (no spaces) with details of the person you are referring. 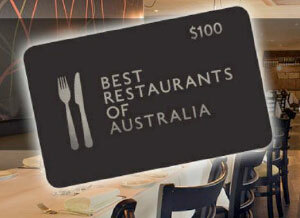 Alternatively you can call our office on (03) 9803 2588 and provide the details. Please advise if we are to contact the person or if they are to contact us in the first instance. We sincerely thank everyone who refers clients to us. It’s a wonderful endorsement of our work and the results we strive to achieve for our clients.